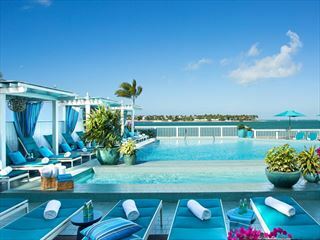 This historic hotel, with its cosmopolitan charm, is the ideal place to stay when visiting Key West. 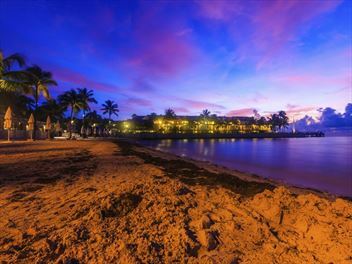 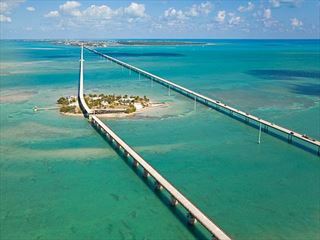 Guests can expect the beautiful backdrop of a private beach, and the old town of Key West is just a short walk away. 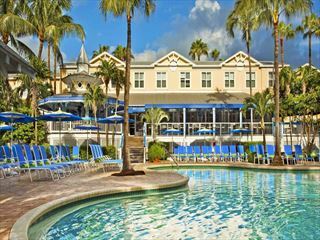 A stylish all-suite resort sitting at the heart of the Florida Keys, Sheraton Suites Key West is the perfect accommodation for a family holiday in the perfect sunshine of southern Florida.